Receiving this letter was a surprise and a good one. 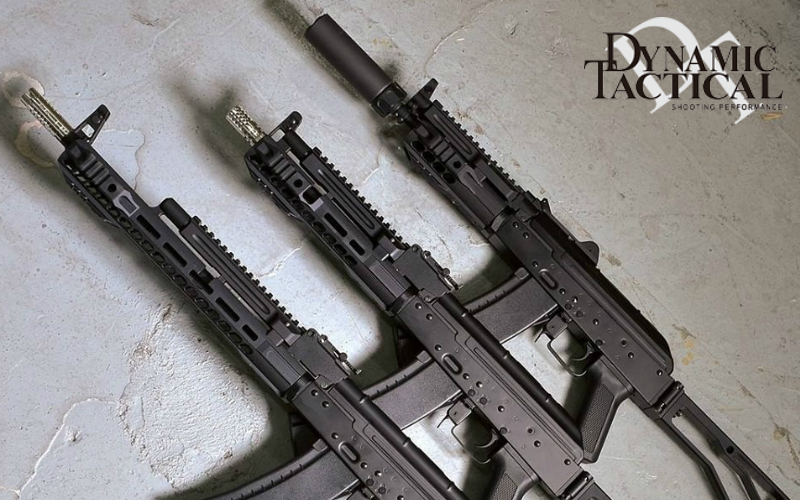 New models of AK from DYTAC are incoming and they look positively tacticool. 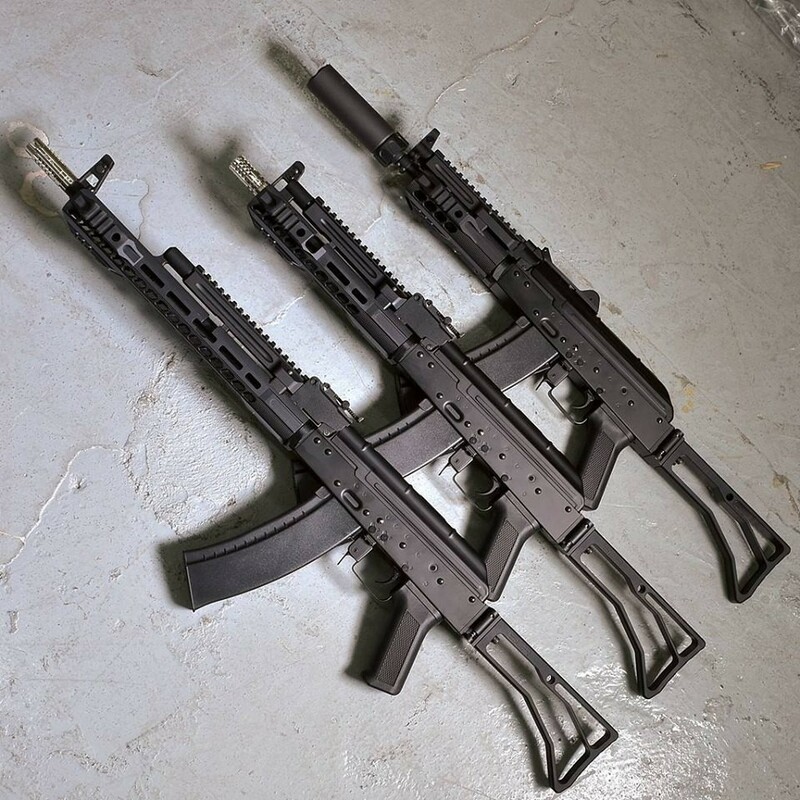 And as I am succker for all tactical AK and not the usual plain wood one this is a Christmas for me. So I will cut myself short and went right to the news. We build some handsome and stylish SLR compensators, handguards and parts; as well as the M4 SOLO series AEG, people like them and like them a lot. 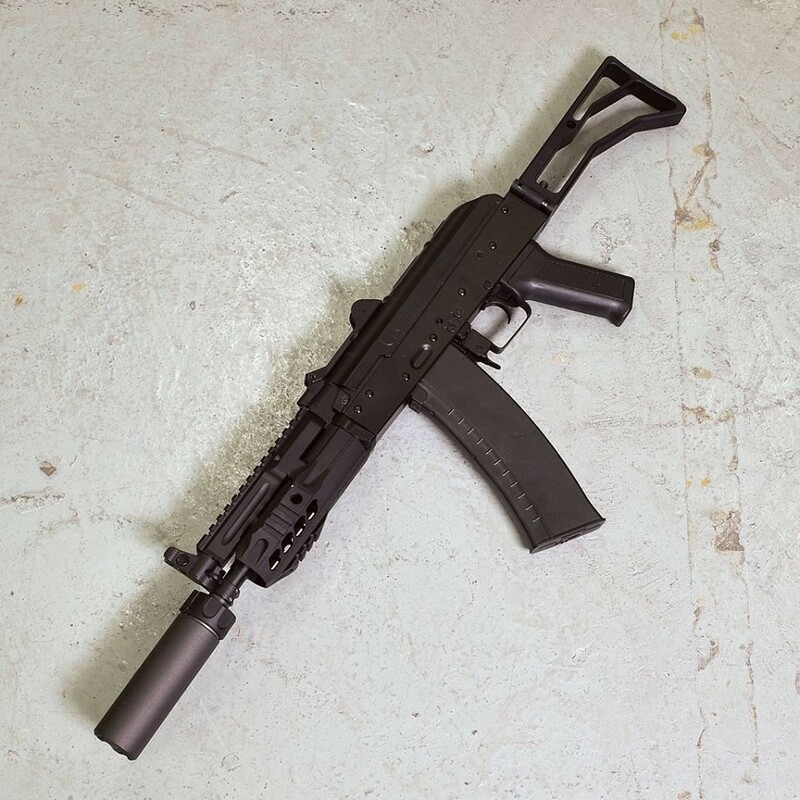 Our next line, the SLR AK series is coming and will be available in the first quarter of 2018.We have some pictures here of the initial samples to share with you. No doubt that these are one of the best looking AK out there now, and we will make sure the final products are even better. Some pictures for you all to drool over. eHobbyAsia big 30% blow out deal.